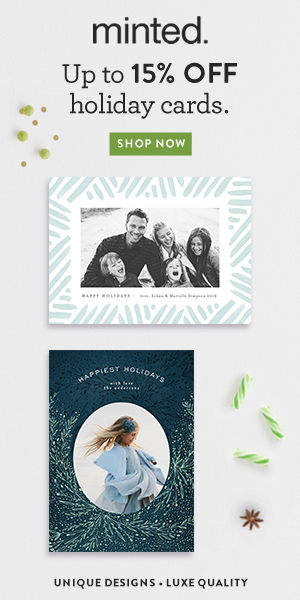 Valentine's Day is fast approaching and I have been scrambling for something unique and fun to give to my husband on this special "love" day. 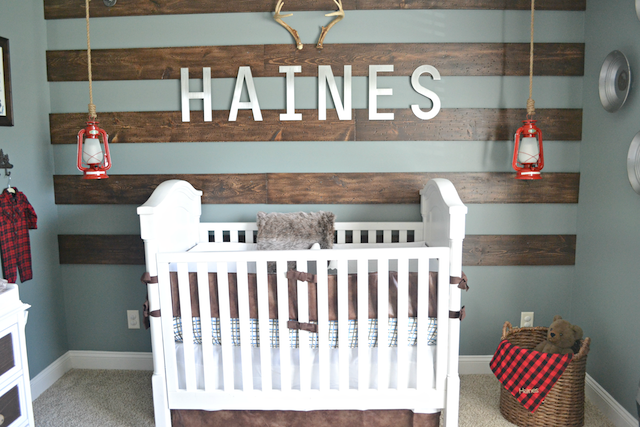 I searched through Pinterest and I stumbled upon a few Baby Valentine photo sessions that are toooo cute and thought that would be a perfect Valentine's Day surprise for him! 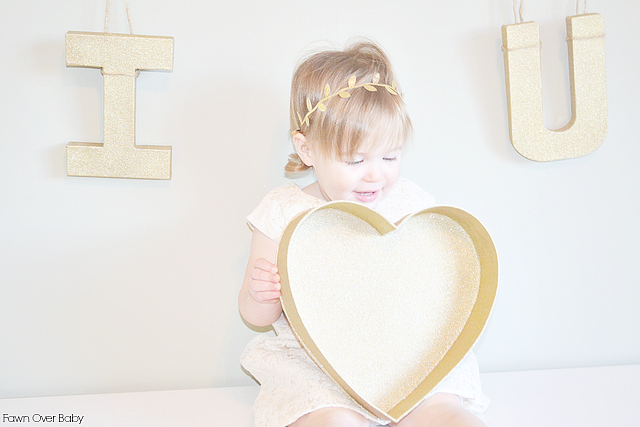 However, since we are new to the area and are not familiar with any local photographers yet, I decided to do a little crafting and create a simple and sweet Valentine's Day Photo Session At Home. 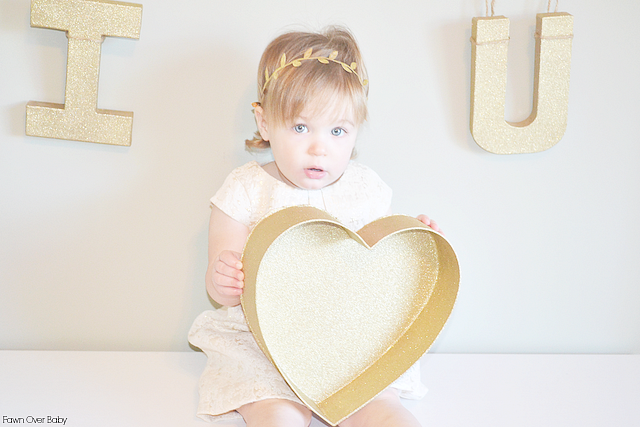 With a little DIY prop and a dolled up McKenzie, our Valentine To Daddy will be the perfect way to let him know that he is loved! I know Valentine's Day is most commonly associated with the colors Red and Pink, however, I wanted to take a simpler approach and keep it neutral and just add a touch of sparkle! 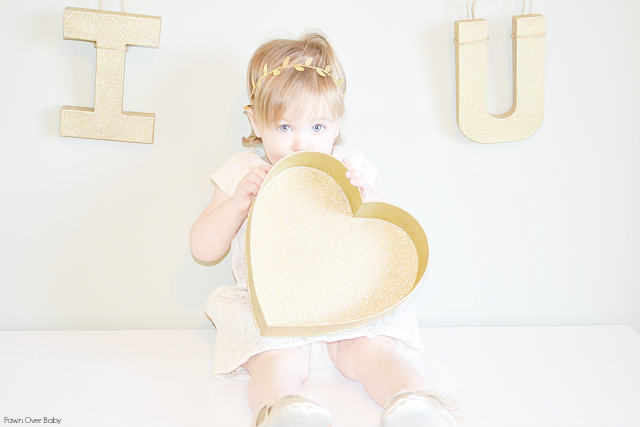 With that in mind, I decided to create an "I Love You" message using paper-mache letters and Gold Glitter Spray Paint! 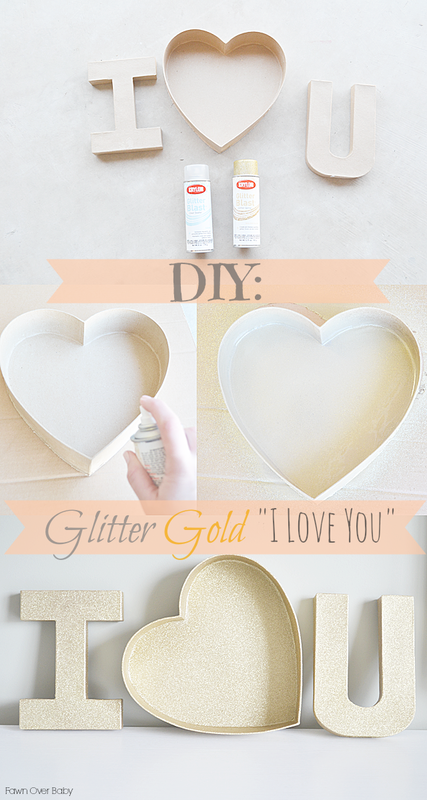 I know, I know-I had no idea that Gold Glitter Spray Paint existed! So exciting, right? The heart actually came as a heart -shaped box. I just used one lid portion and cut the edges off. Now, just spray your Glitter Blast Golden Glow over entire front surface (You may spray back surface - I didn't as I don't plan on showing it). Let Gold Layer Dry Completely. That's It! 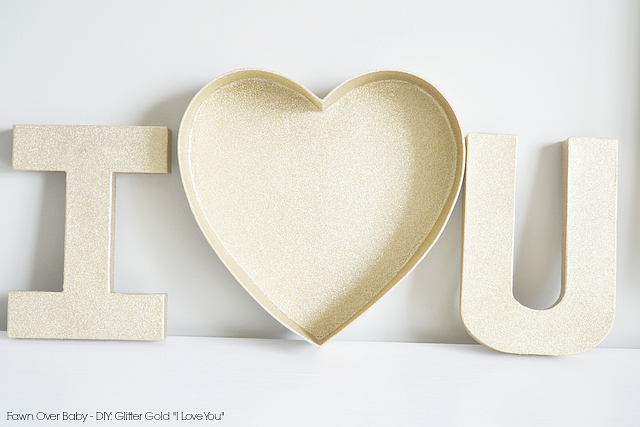 You're DIY- Glitter Gold Message is sparkling and ready to display! These can easily be set-up as Valentine's Day Decor on a shelf or hung up as wall art for the week. 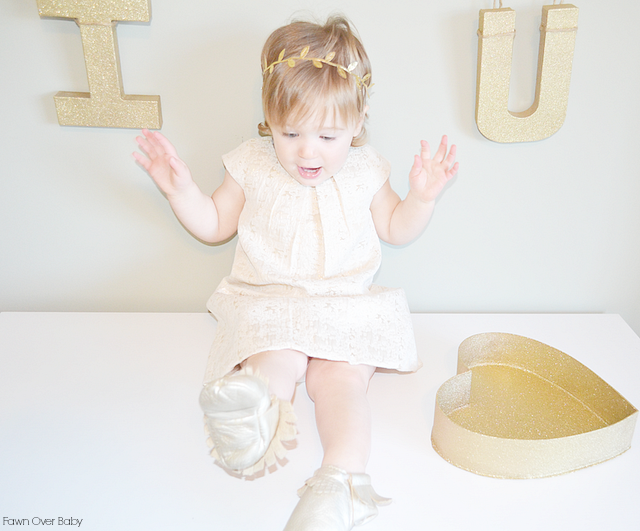 I plan on doing just that, now that McKenzie's Valentine photos are ready. Awwww, thank you Christina!! The glitter spray painting was so fun and McKenzie was mesmerized by all the sparkle!